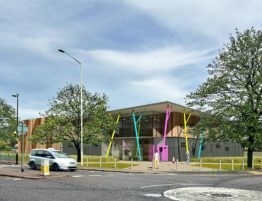 Barking and Dagenham’s historic Future Youth Zone took anotherbig step towards completion with the internal features being fitted. 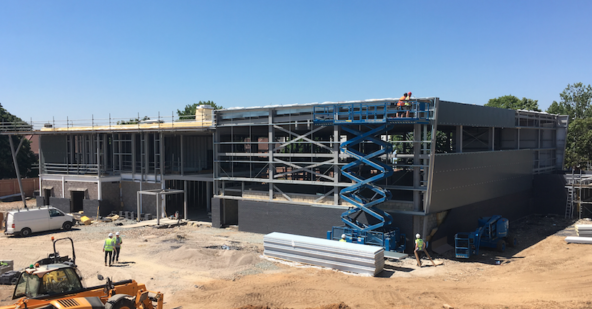 The iconic development in Parsloes Park is starting to catch the eye of a number of residents and excitement is now growing as the building starts to take shape. 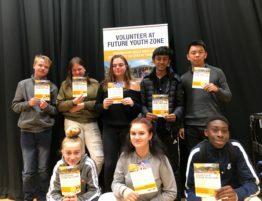 The Youth Zone has also issued a rallying call to local young people to get involved with the project now and join the local development group. The venue that is being developed by the national charity OnSide is currently being fitted with stairs, walls and floors ahead of the big opening in Spring 2019 and will be the first of it’s kind in London. Youngsters in the borough will be spoilt for choice as the Youth Zone will offer a wide range of activities every night for just 50p. 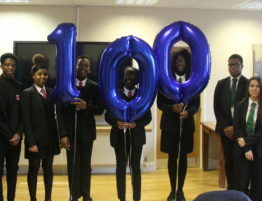 These include sports in the four-court hall, gym, 3G kick pitch and martial arts room; music; arts and crafts; drama; dance; enterprise and employability opportunities; mentoring; cookery and much more. West Ham United captain Mark Noble was among a number of dignitaries who officially marked the start of the building work back in January when a giant spade went into the ground and the development has been rapidly progressing ever since. The hard work is rapidly progressing behind the scenes too with recruitment underway for the senior management team, which is being led by Chief Executive Gavin Evans. 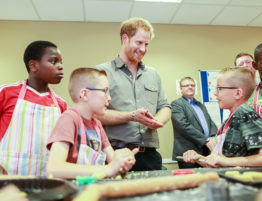 The £6.5million facility is being funded by Barking and Dagenham Council (£3million), The Queen’s Trust and the Jack Petchey Foundation (both £1.5million). 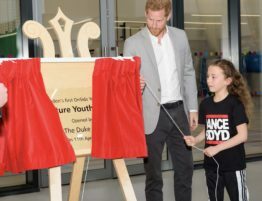 OnSide, which has developed 10 other Youth Zones across the UK, is committed to raising the annual revenue costs from local businesses, philanthropists and trusts and foundations. 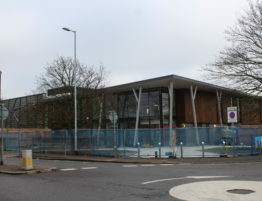 Barking and Dagenham Council Leader Darren Rodwell said: “The youngsters in our borough can feel proud that such a historic building is coming to Parsloes Park and will change their lives. “It has only been a few months since the spade went into the ground, but the latest pictures show how much hard work has been put in behind the scenes and it is already look amazing. 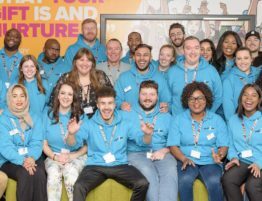 The Youth Zone will be run as its own independent, local charity with support from OnSide which has been working with young people in the borough for over two years now.